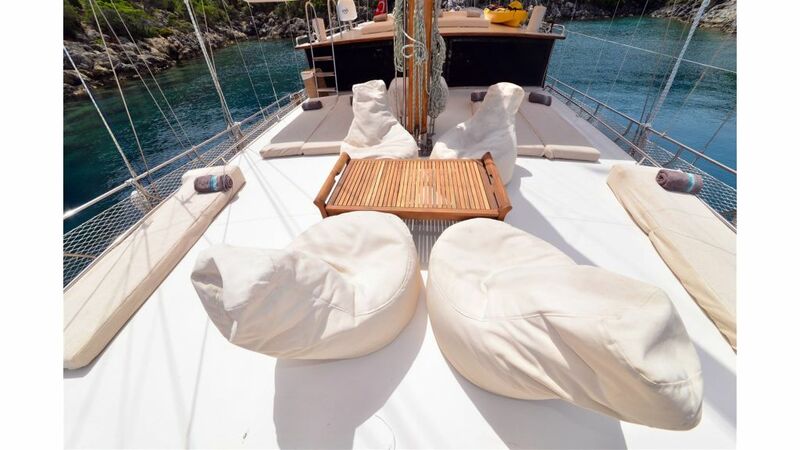 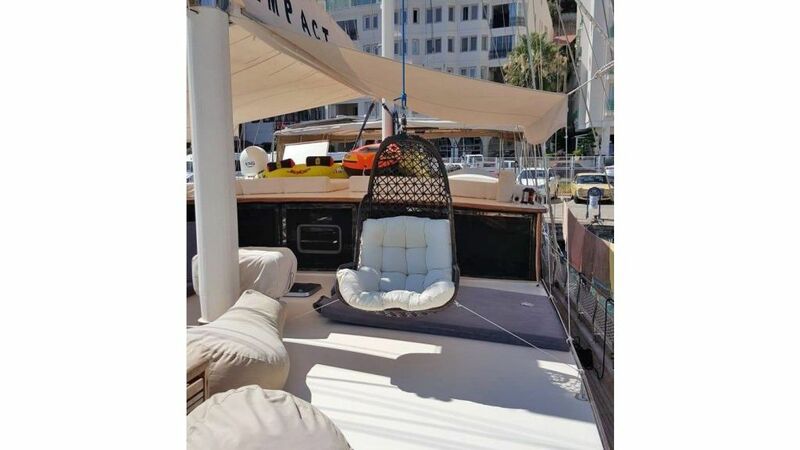 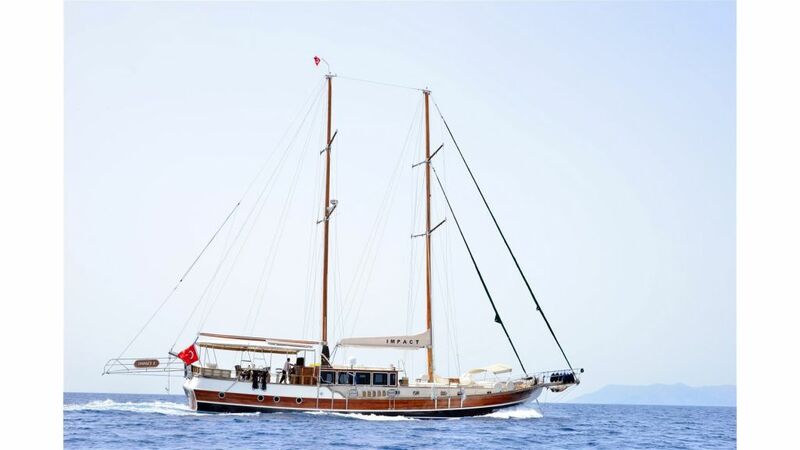 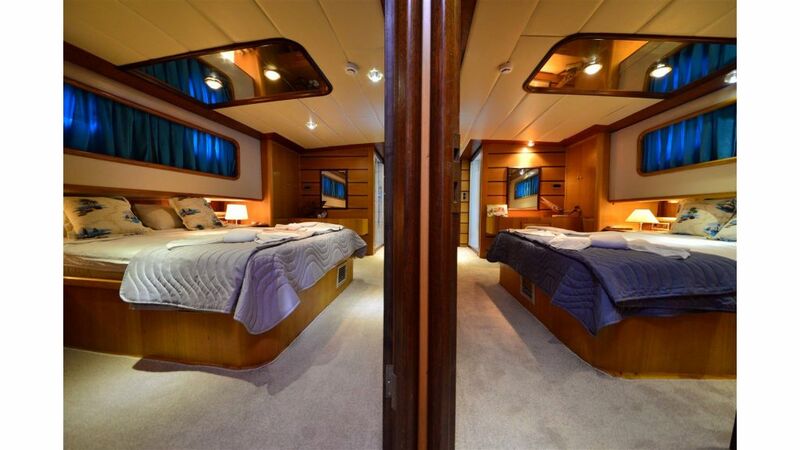 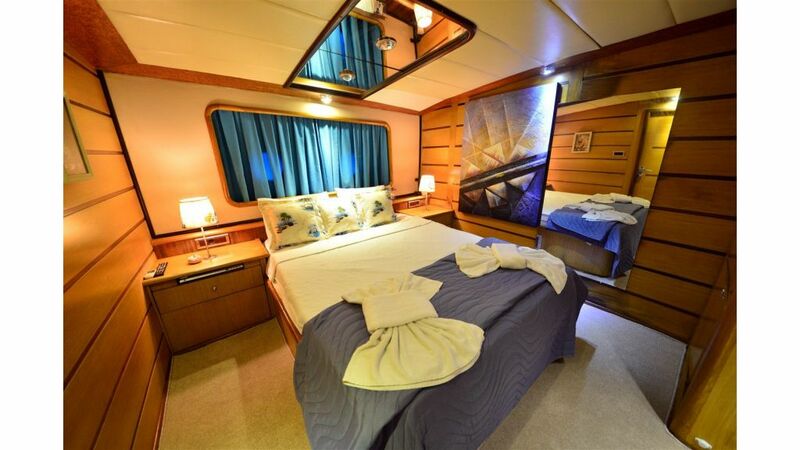 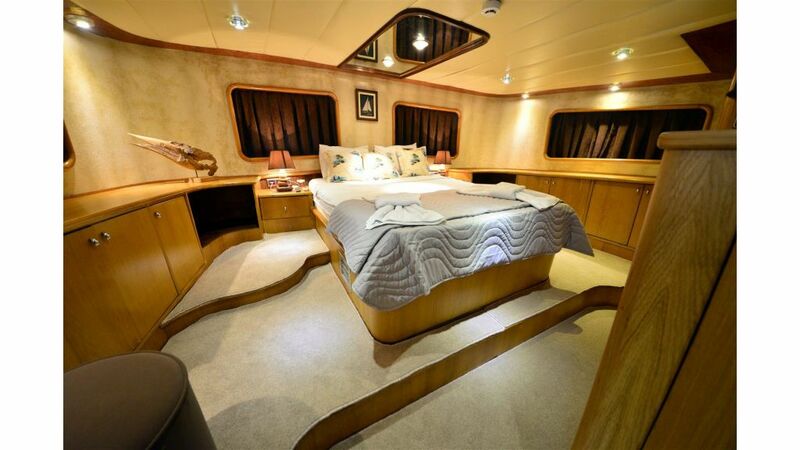 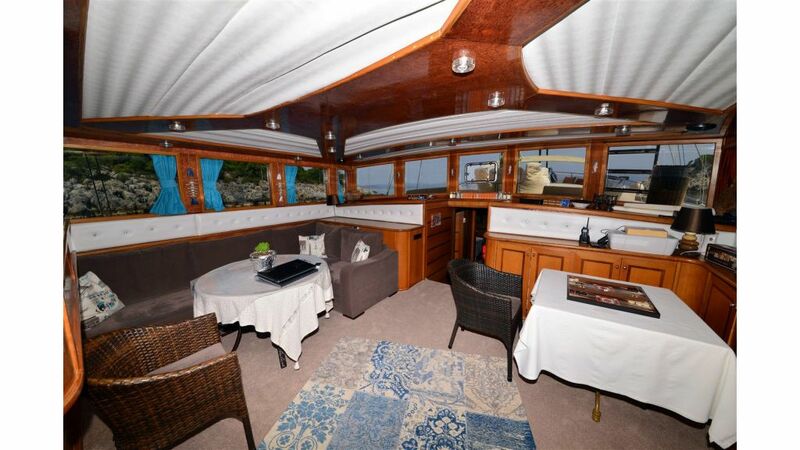 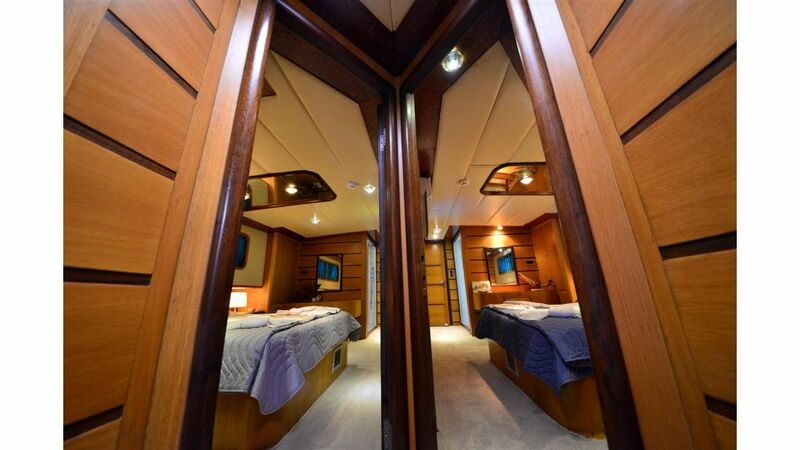 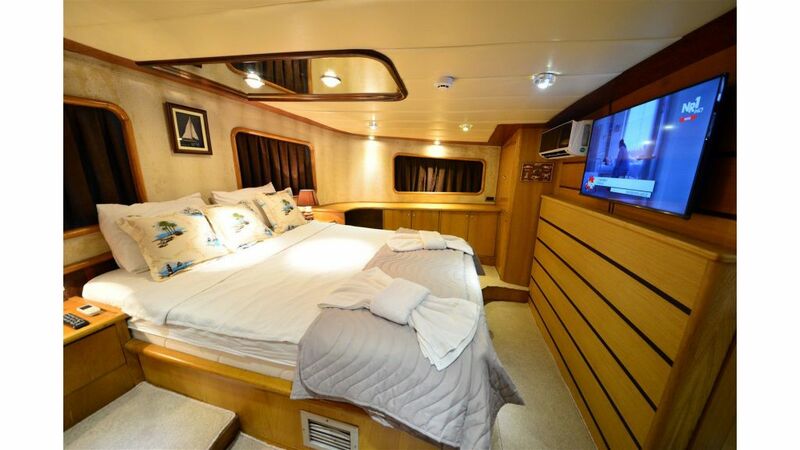 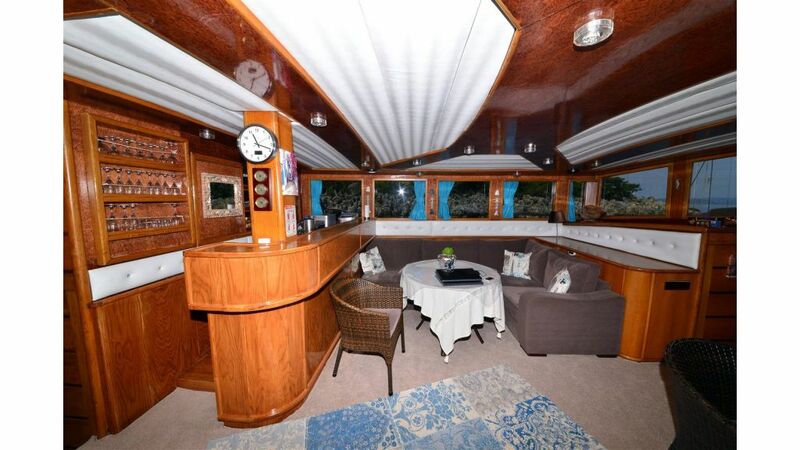 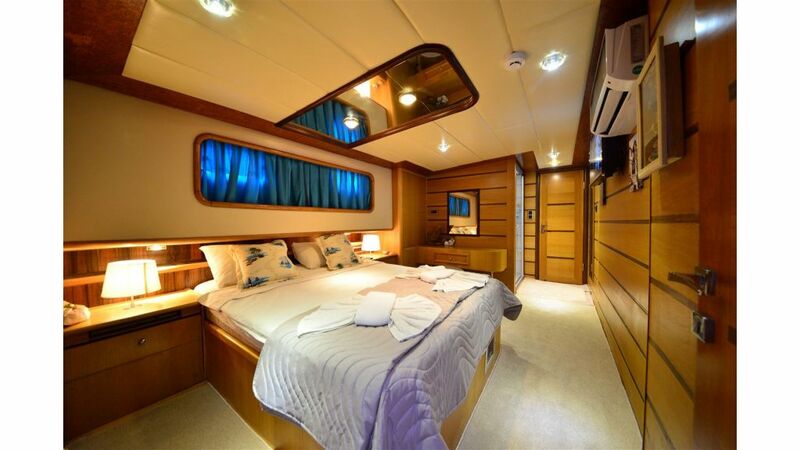 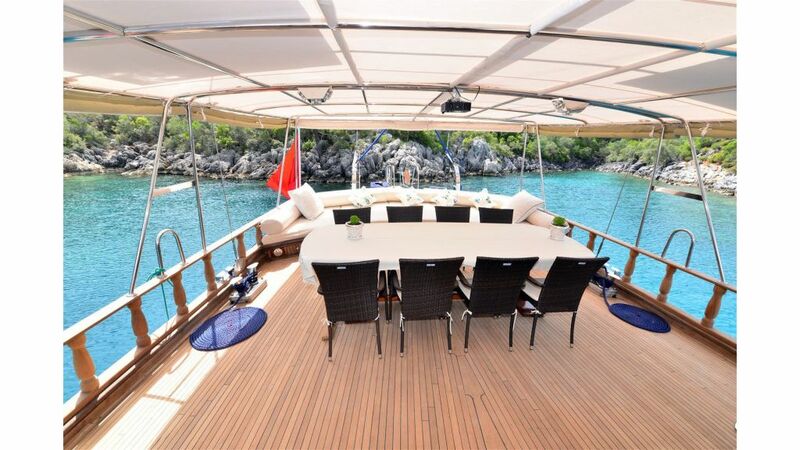 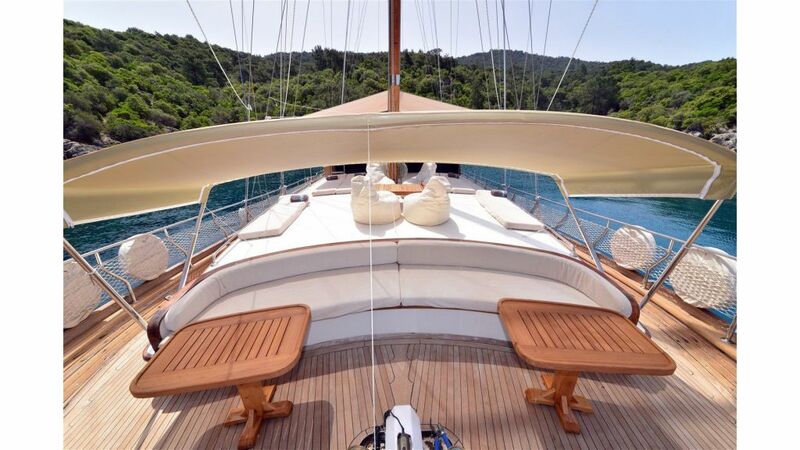 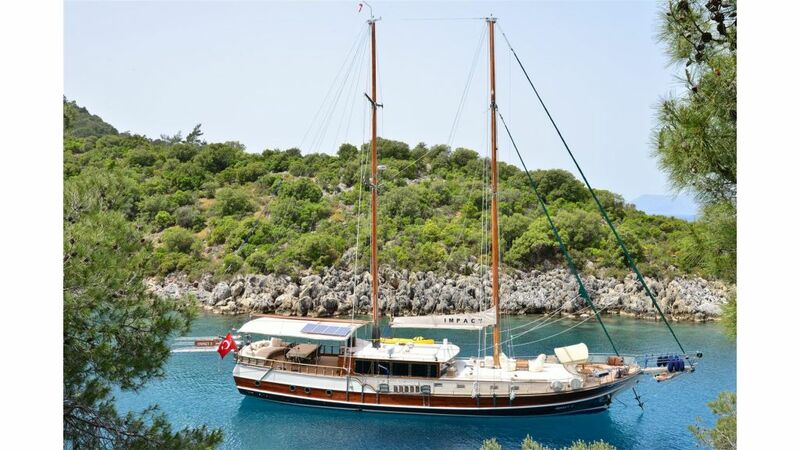 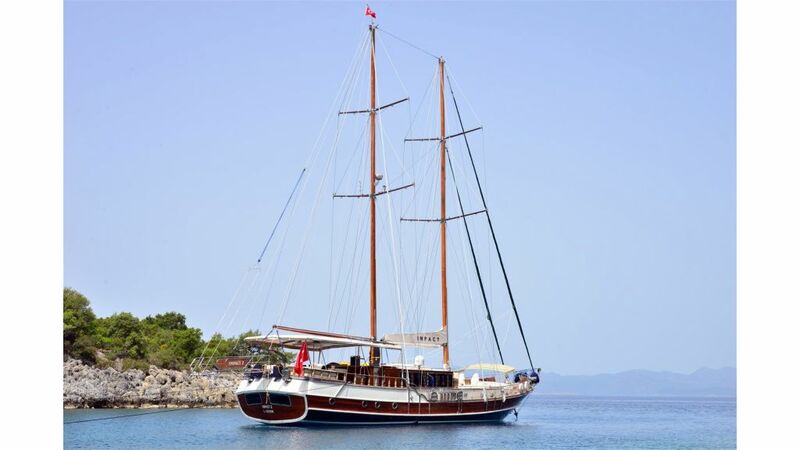 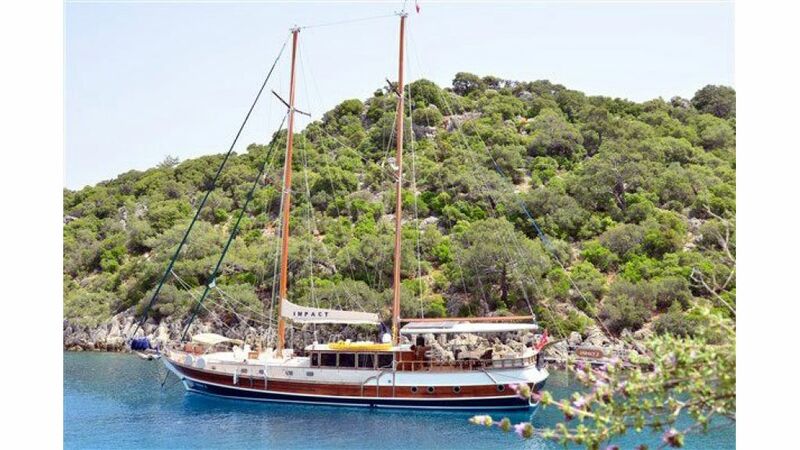 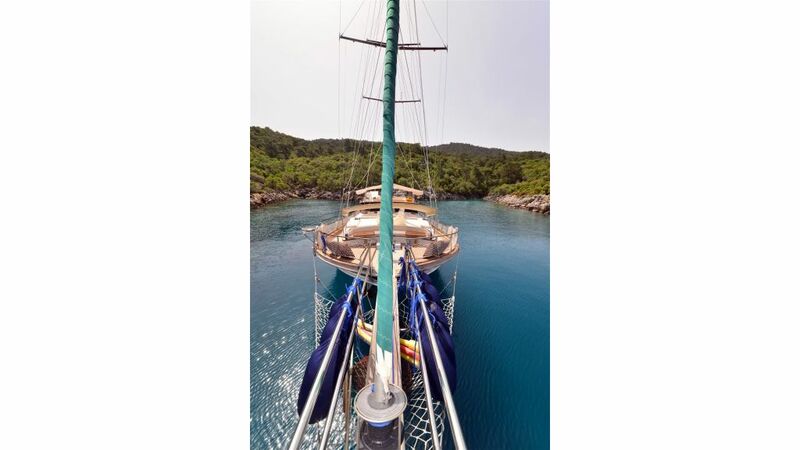 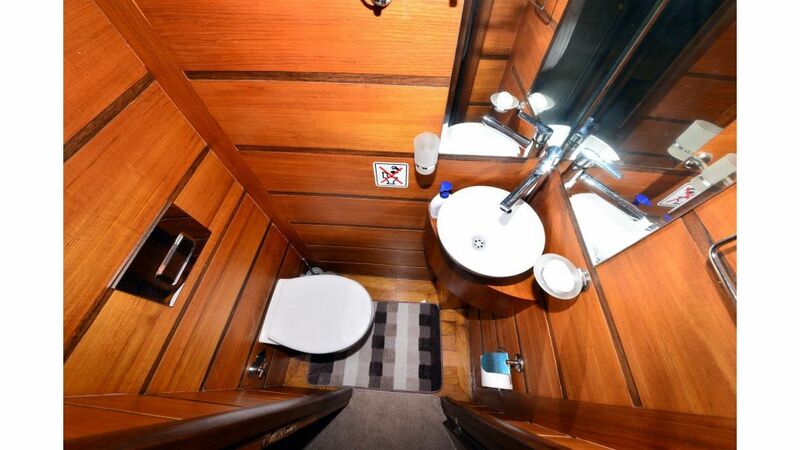 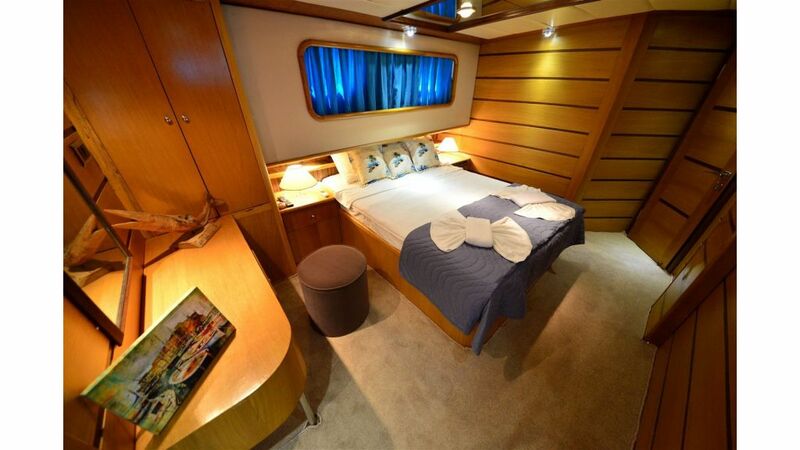 Impact was built in Fethiye in 2008 with the highest quality gulet building materials and craftmanship , she can accomodate 8 guests in very comfortable and spacious four cabins with ensuite showers and wc. 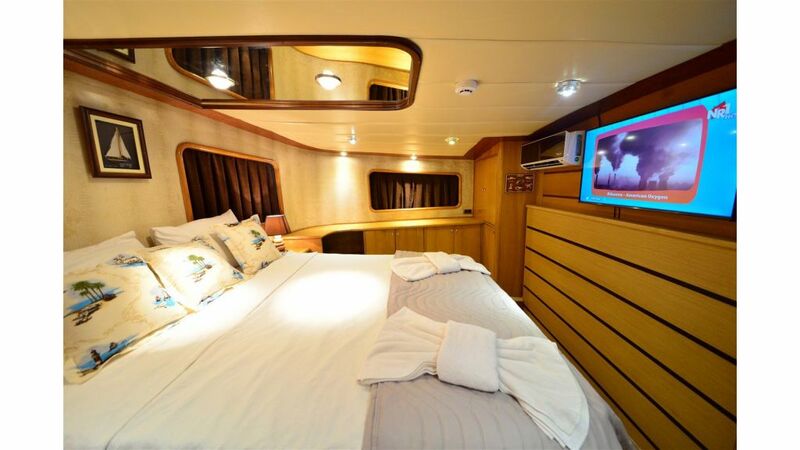 airconditioning is standard in every cabin. 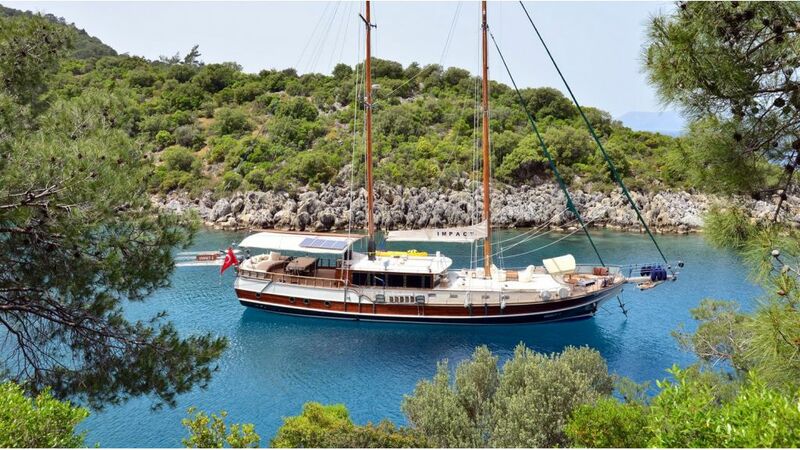 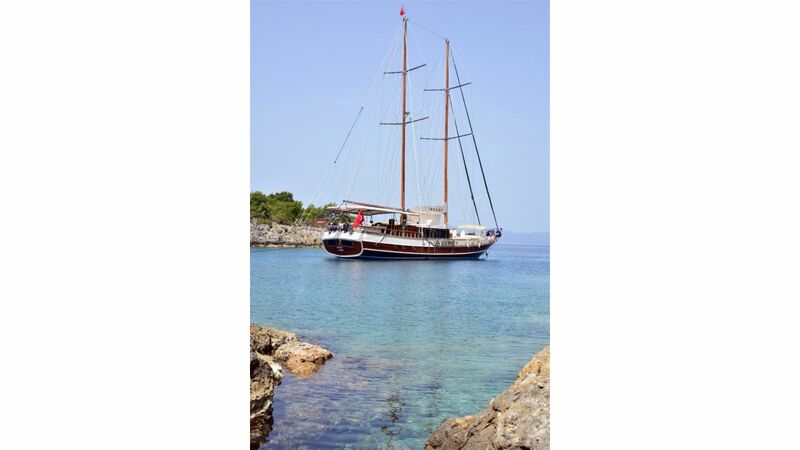 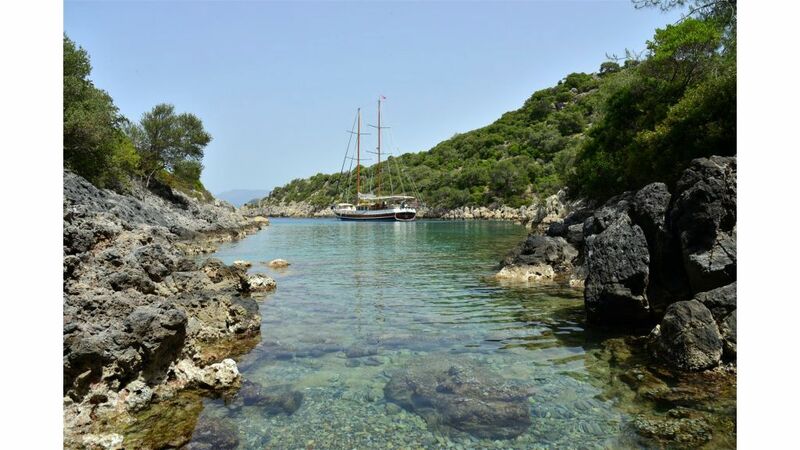 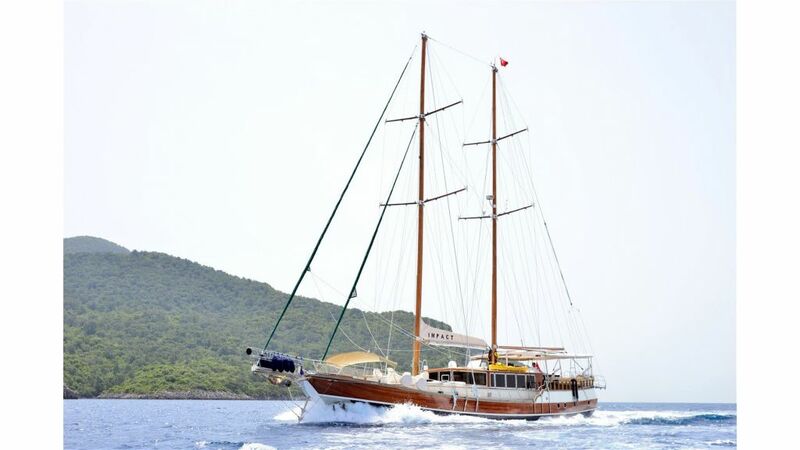 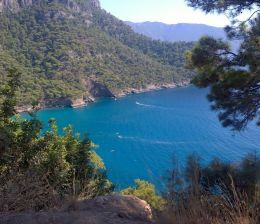 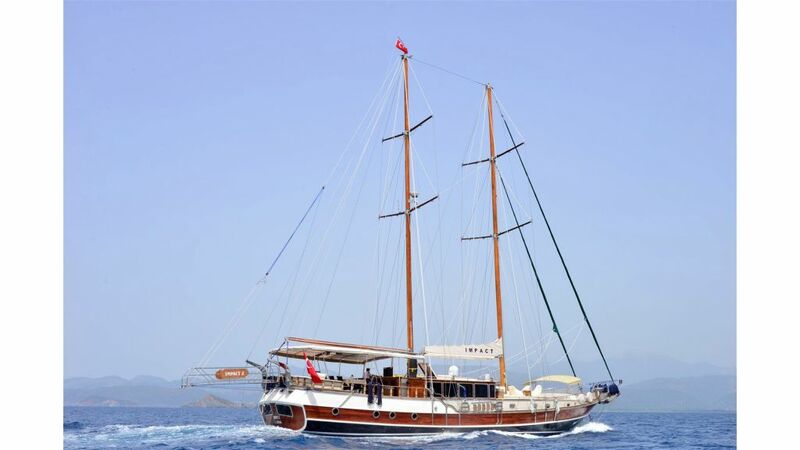 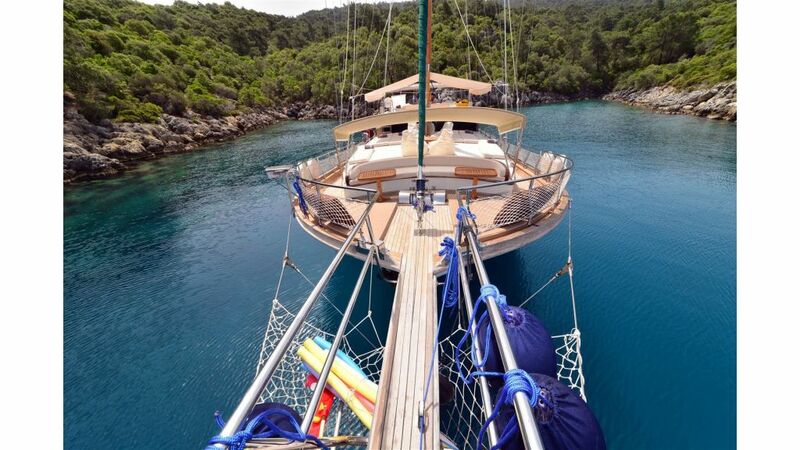 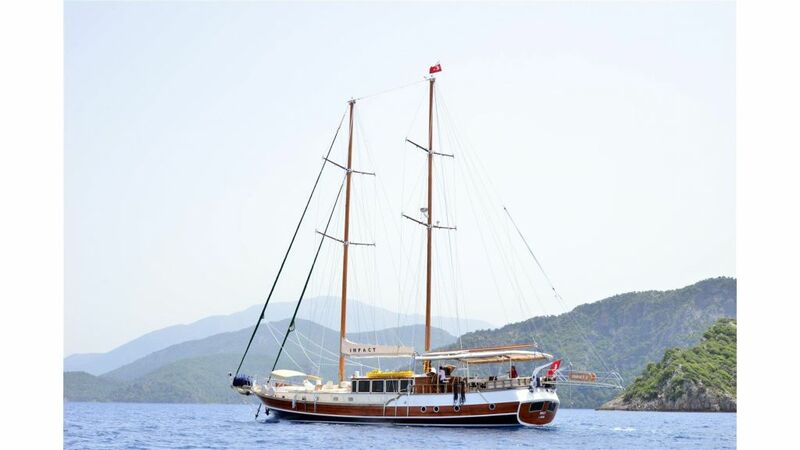 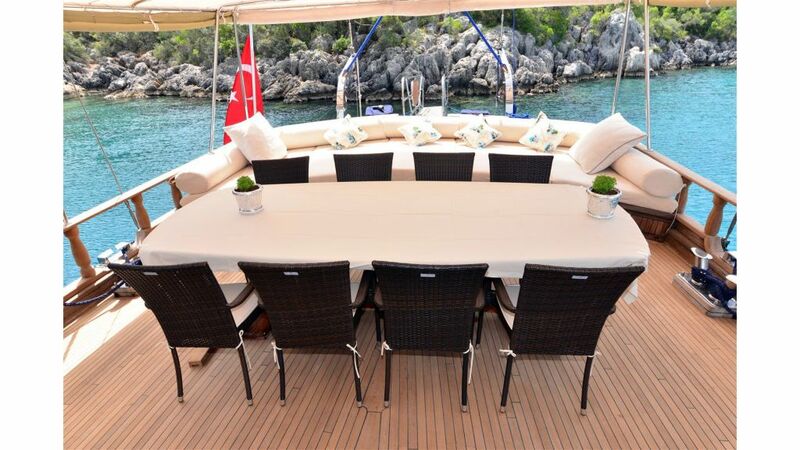 Gulet impact has all the amenities of a luxury yacht charter in Turkish riviera and the neighbouring greek islands.